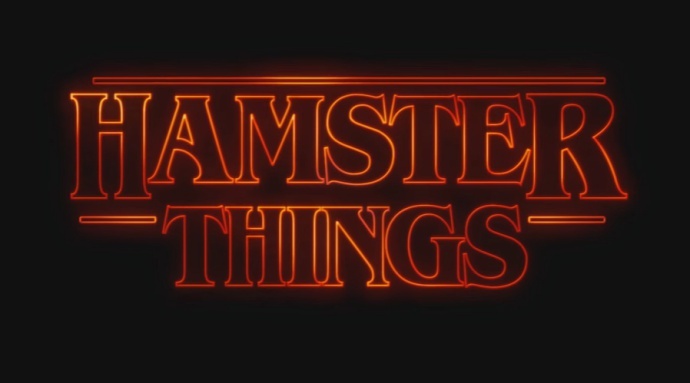 Let’s get the weekend off to a warm and fuzzy start with this clever little adaptation of Netflix’s Stranger Things: Once More with Hamsters. I mean, after finding out what the real Department of Energy’s been up to, we could use a little snuggle time. 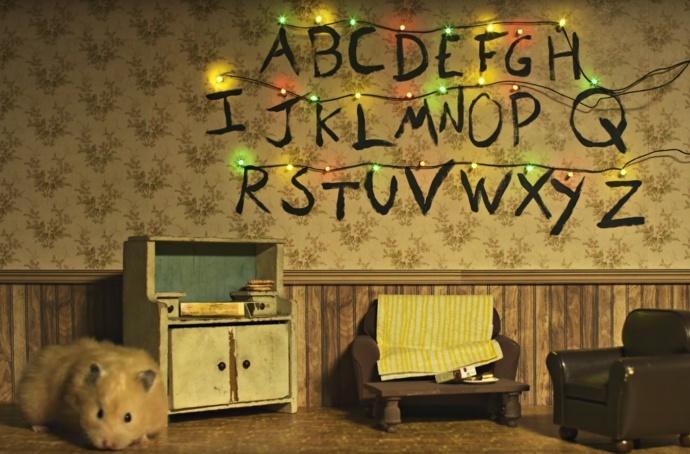 Wait … NOOOO … DON’T SEND A SMALL FURRY CREATURE INTO THE UPSIDE DOWN! Whew. Looks like no creatures were shaved harmed during the making of this video. 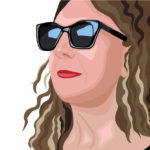 Previous story Turns Out There Really are Stranger Things! Plus, What’s Millie Bobby Brown’s Dad Up To?